2017 Spring MINI sessions! 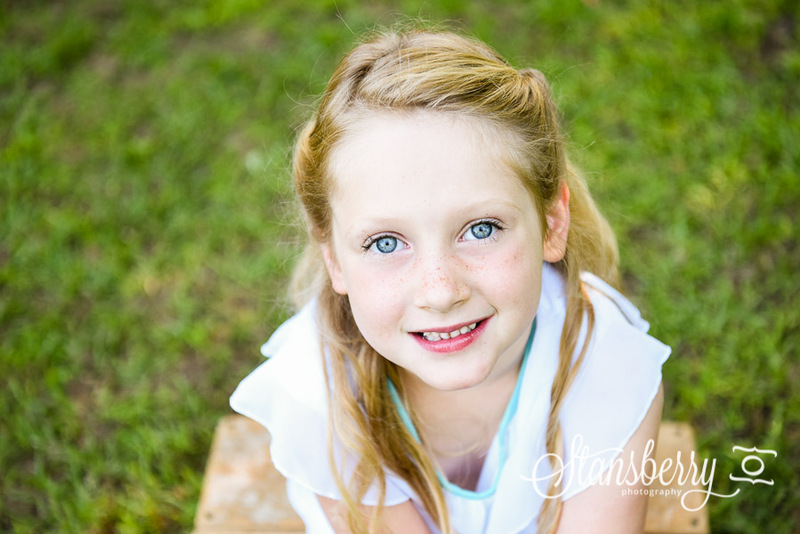 Dance minis AND Kindergarten Grad minis are included in this post! !